Left-handed pitcher A.J. Puk should go No. 1 to the Phillies in tonight's MLB Draft. 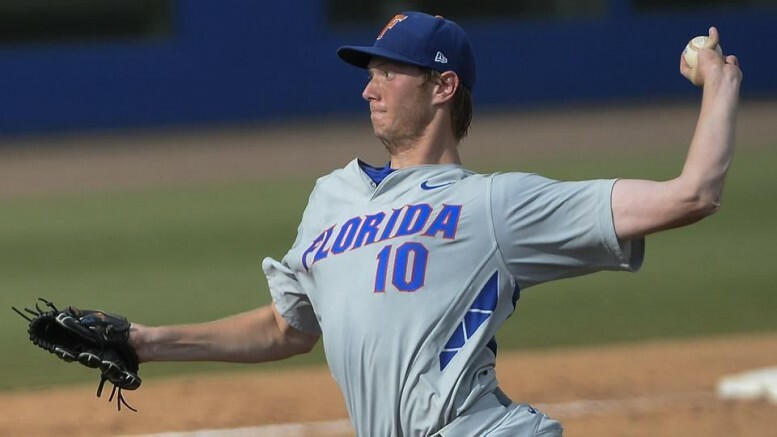 Be the first to comment on "2016 MLB Mock Draft – Top 10"